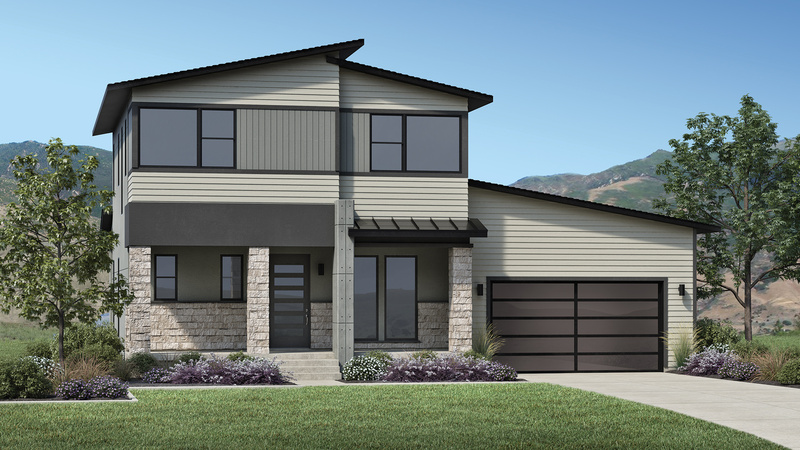 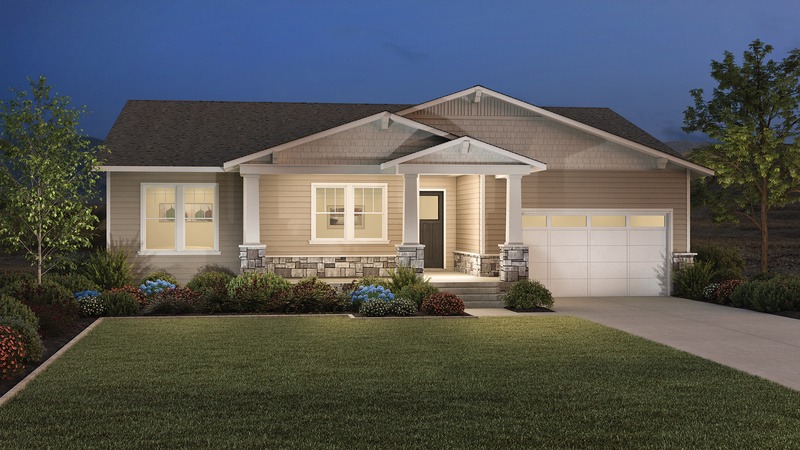 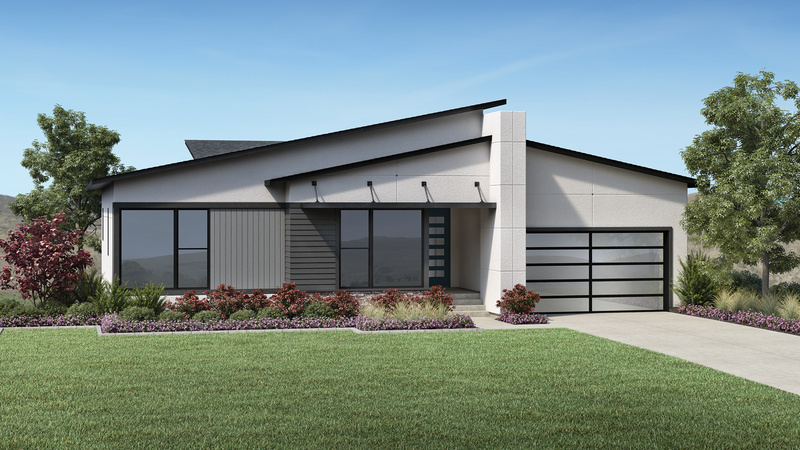 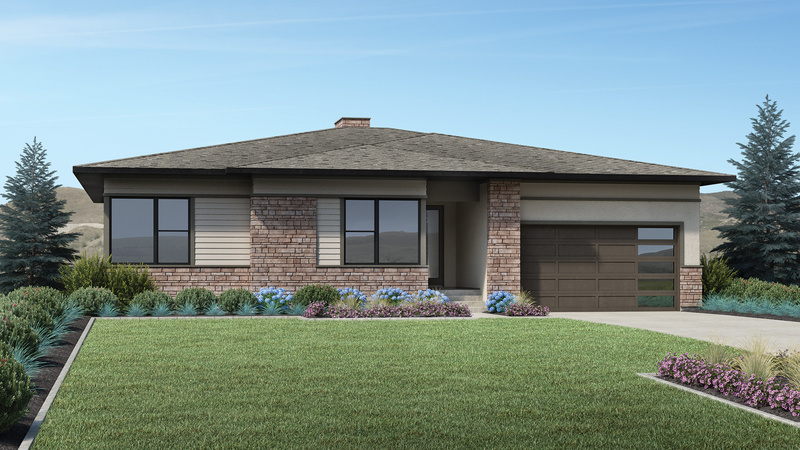 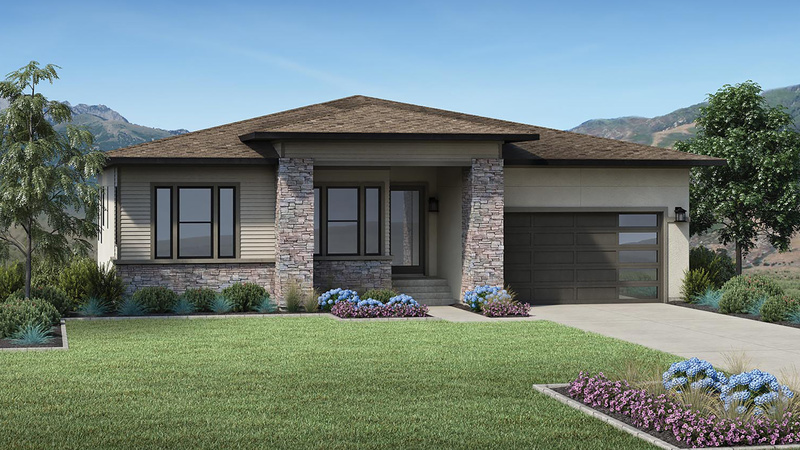 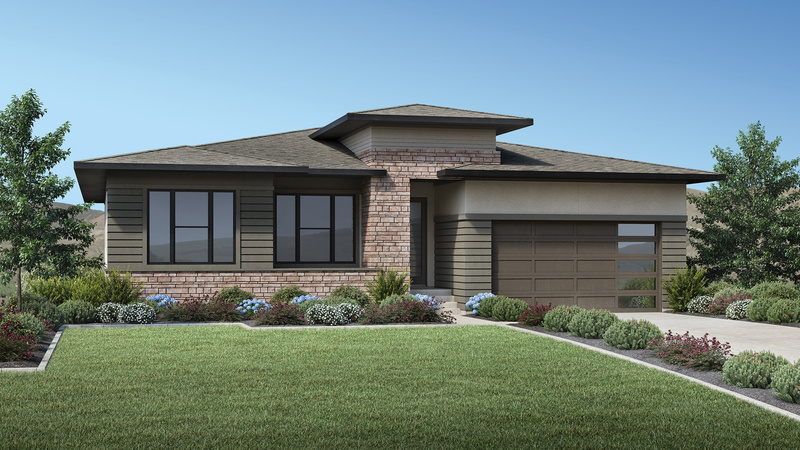 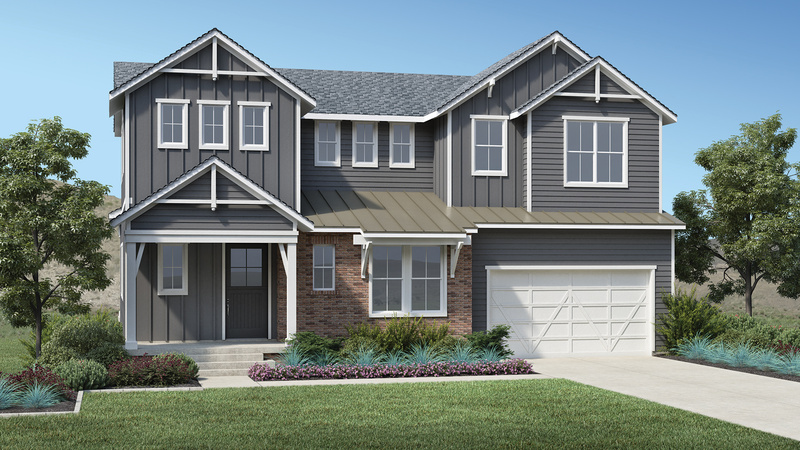 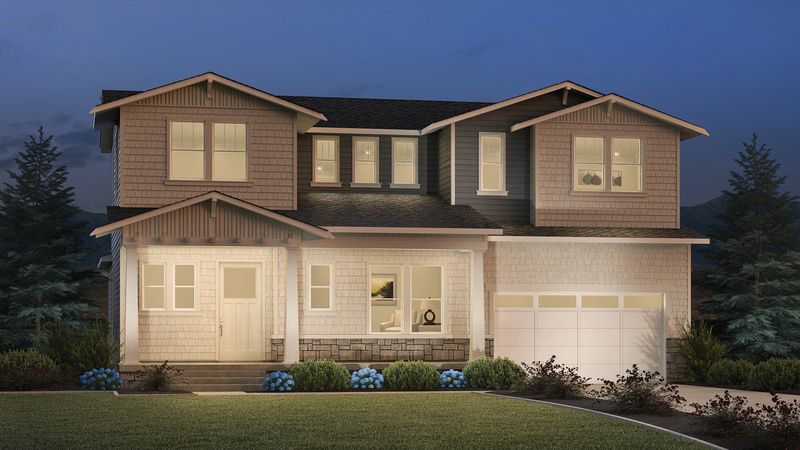 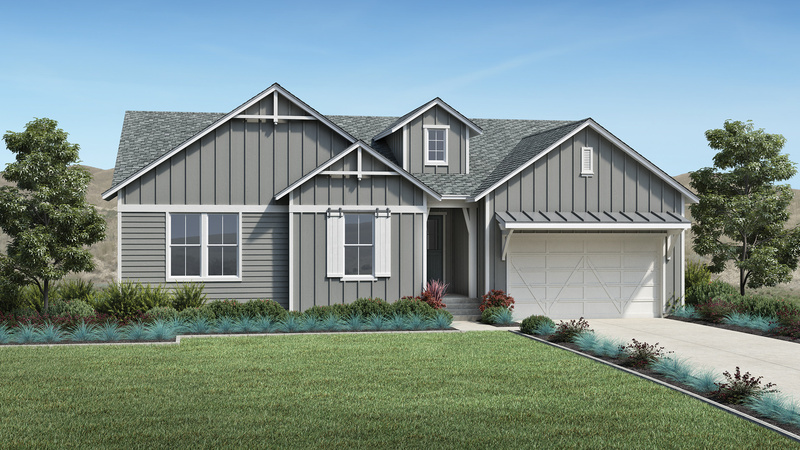 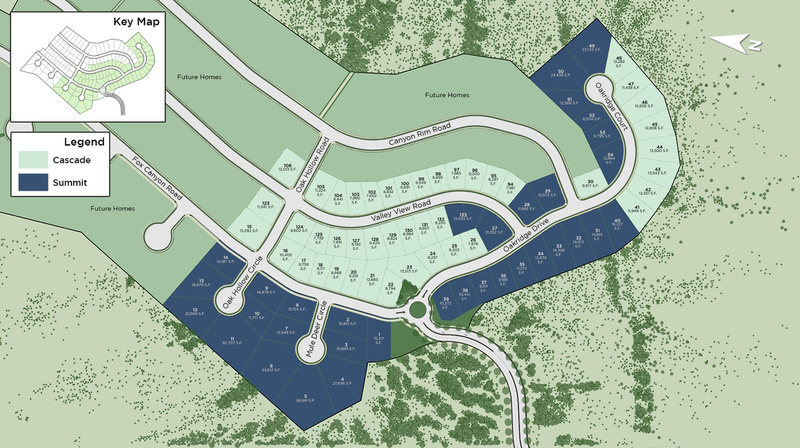 Thank you for your interest in Canyon Point at Traverse Mountain - The Cascade Collection! 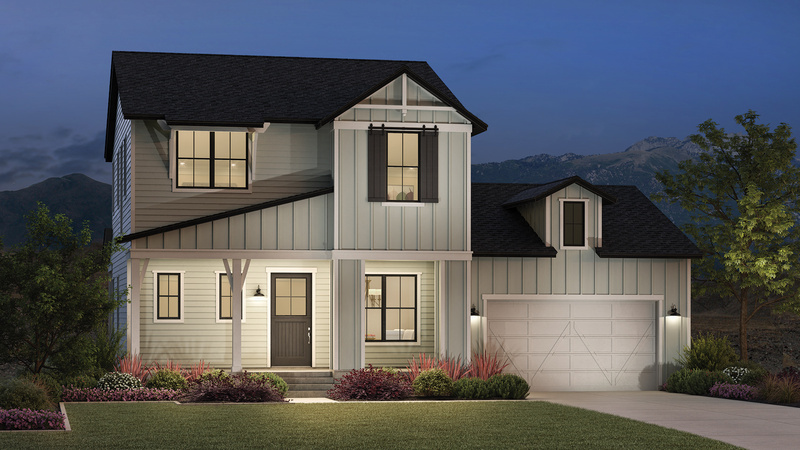 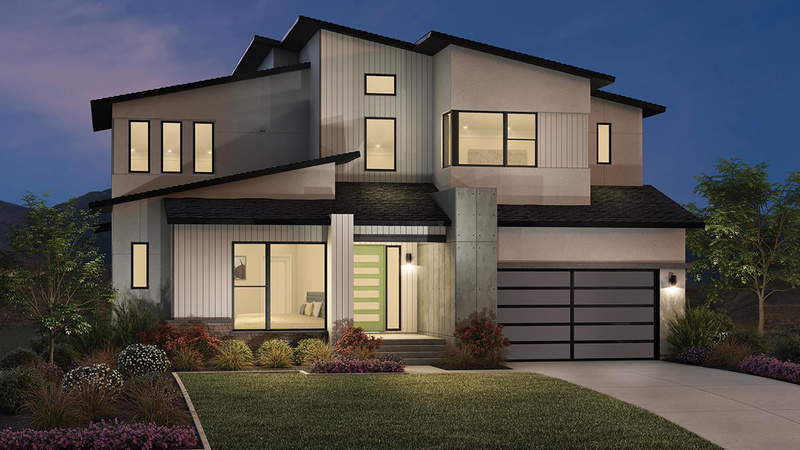 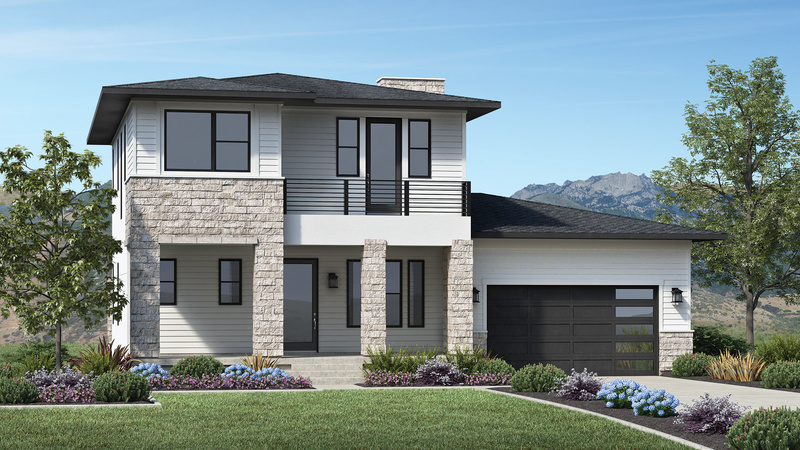 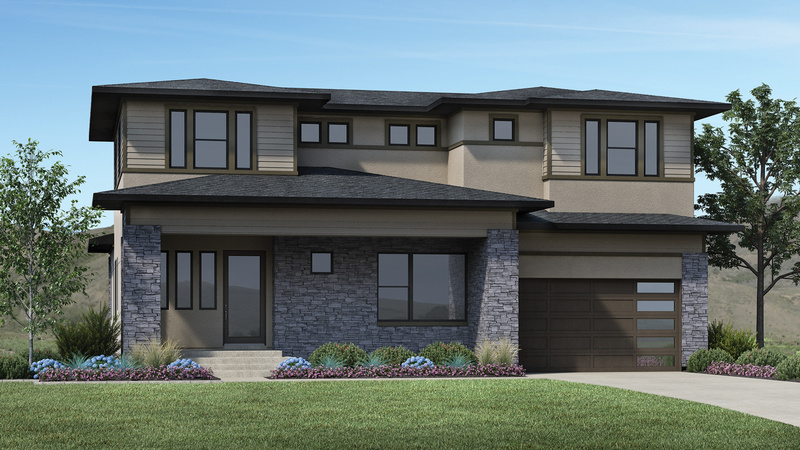 Canyon Point at Traverse Mountain - The Cascade Collection offers the opportunity to build a luxury home in a premier location. 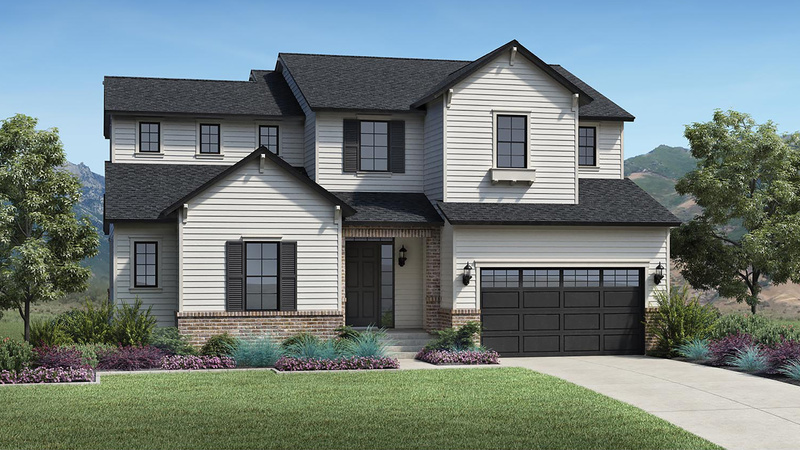 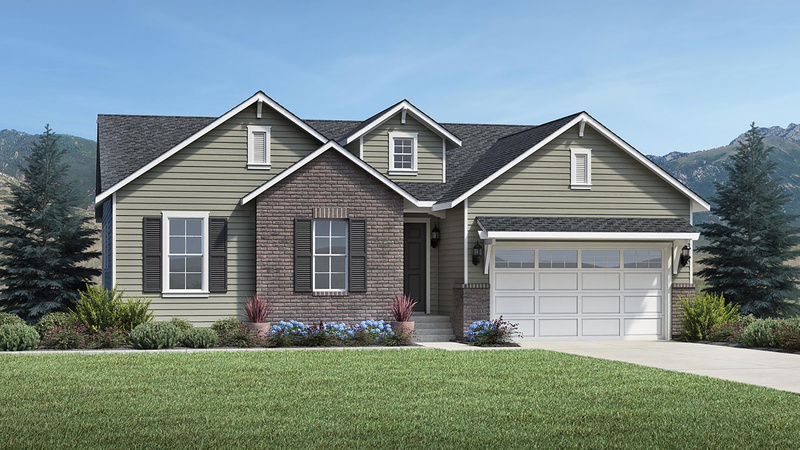 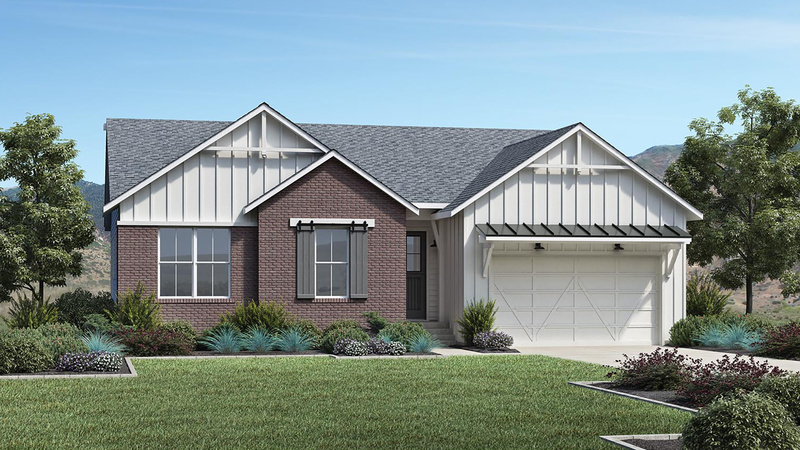 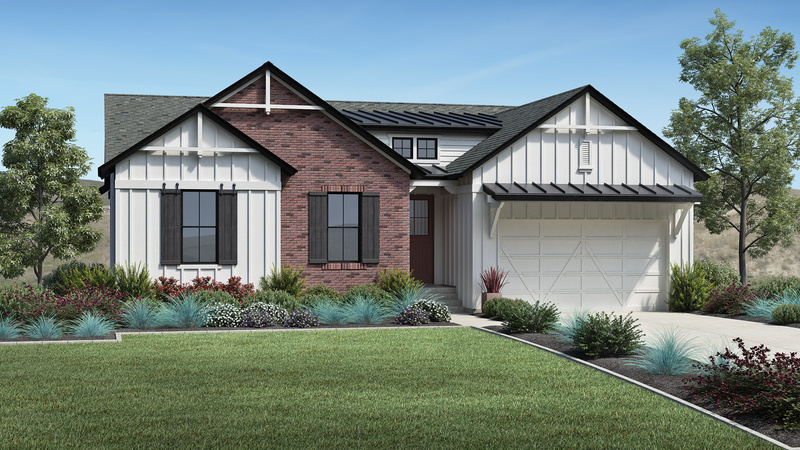 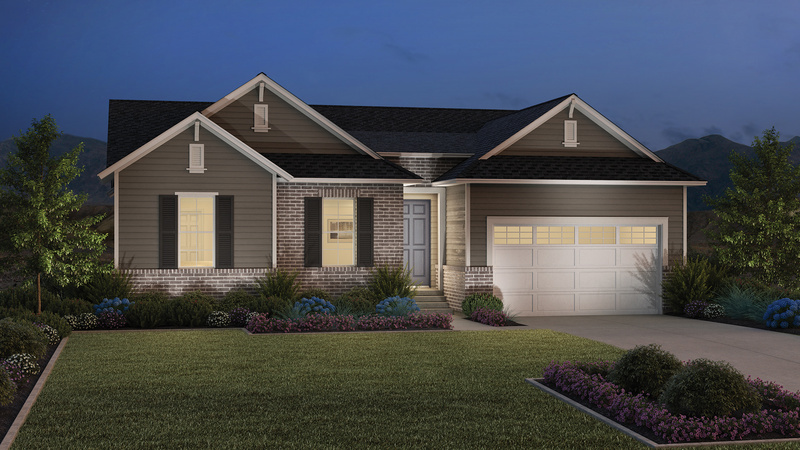 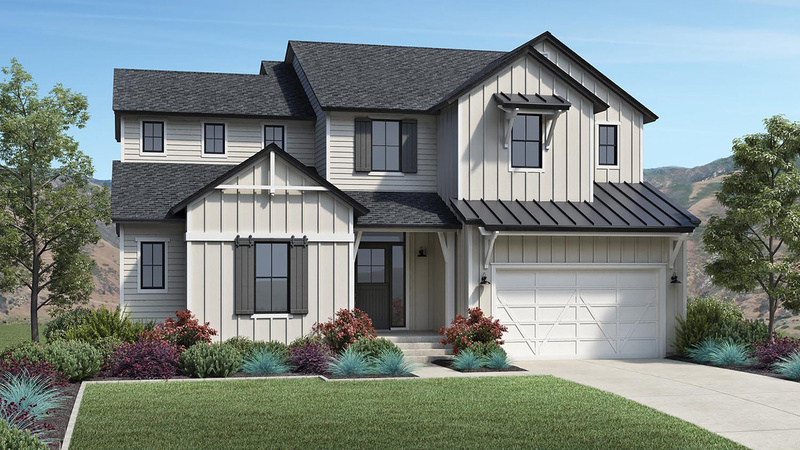 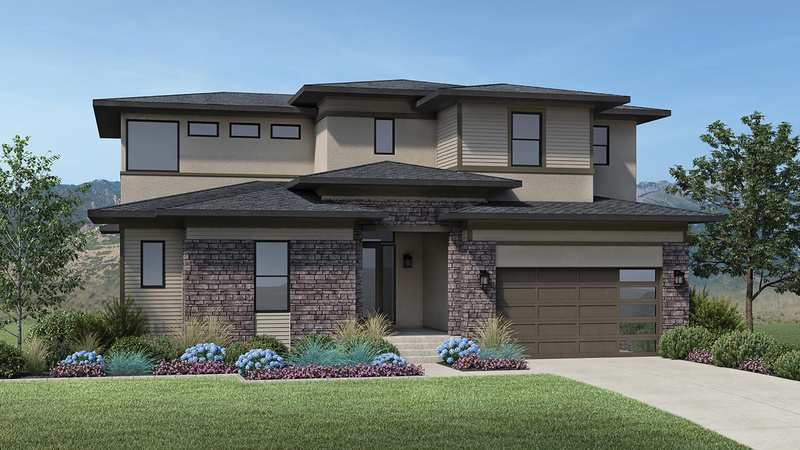 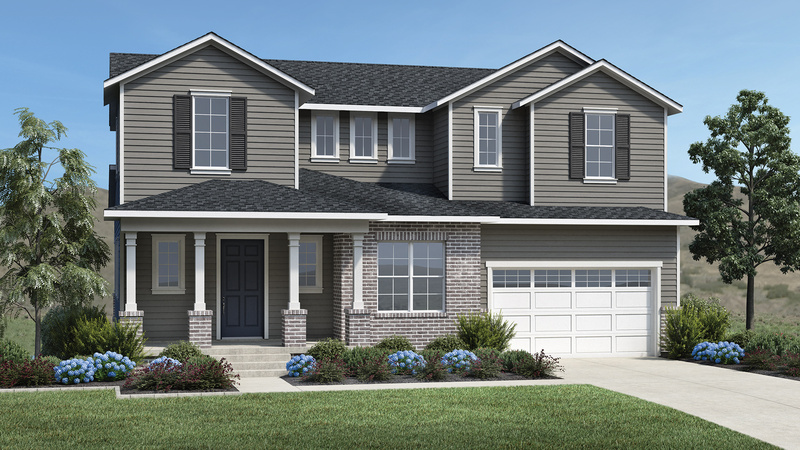 This community offers three rambler and three two-story floor plans with two-car garages and unfinished basements. 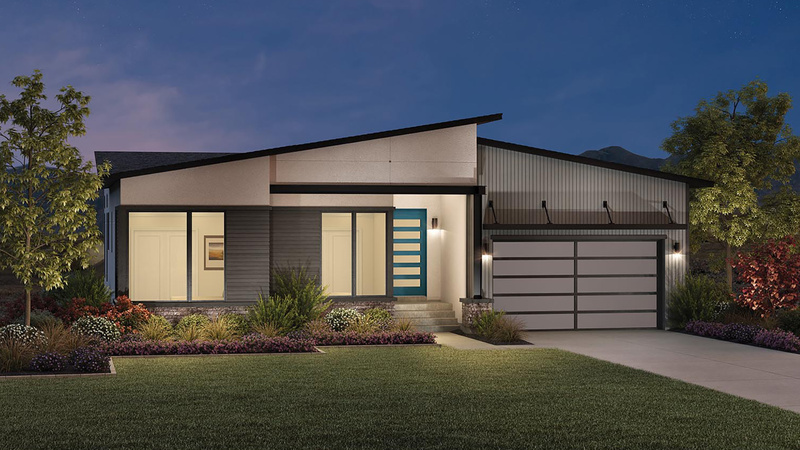 Ranging from 1,897 to 3,126 square feet, these exquisite home designs with stunning mountain and canyon views sit on .15-.36 acre home sites. 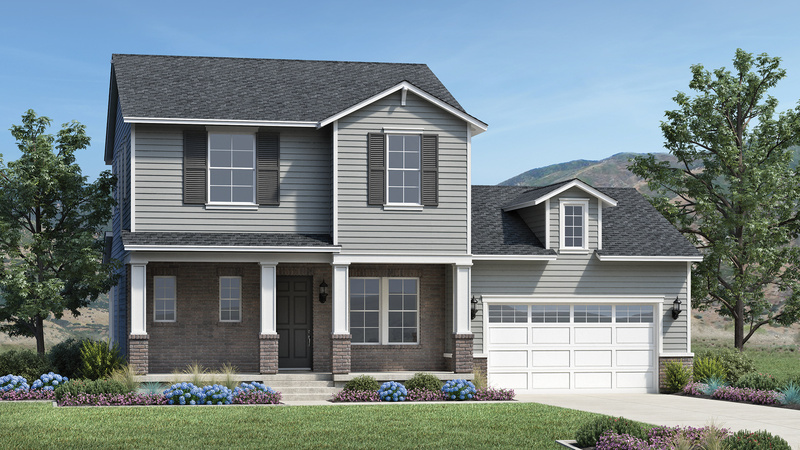 Via I-15 S: Take exit 284 and merge onto UT-92 E. Turn left on Triumph Blvd, then left again on N Traverse Mountain Blvd. 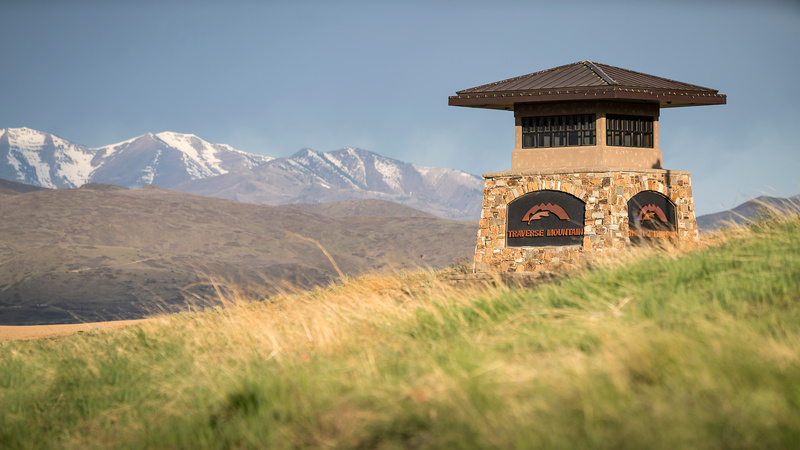 Turn right on Fox Canyon Rd, then right again on Oak Ridge Drive. 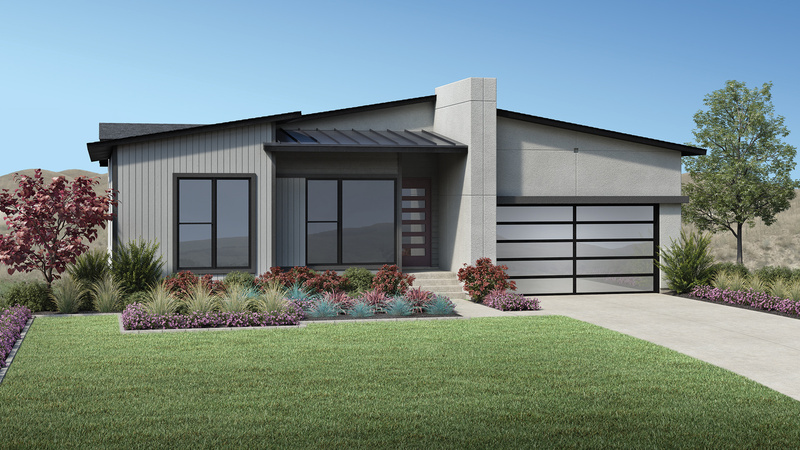 The Sales Center will be on your right.